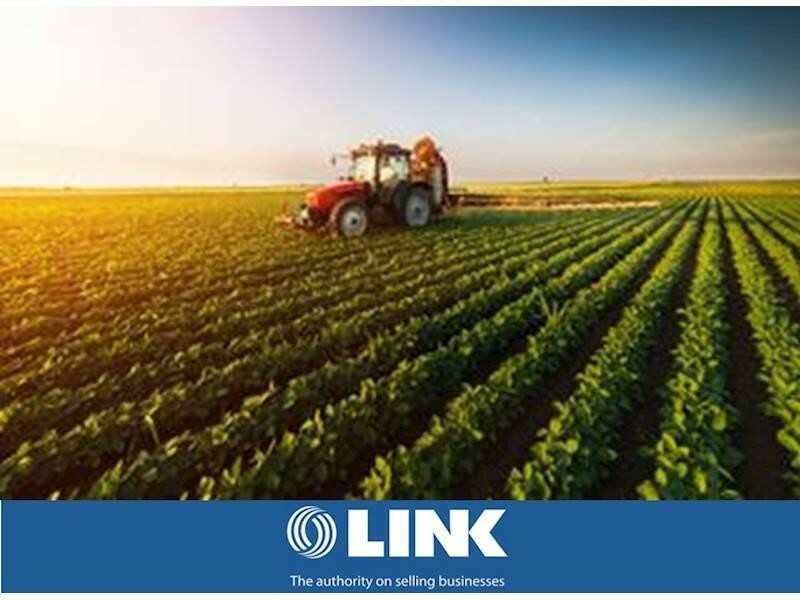 Farm machinery tractor franchise dealership for sale in a very diverse agricultural region of NSW, with 16 well trained staff, highly profitable, this is a once in a life opportunity! Long established, with an outstanding reputation in new and used equipment sales, spare parts and service divisions. This business run can be under management with existing experienced skilled workforce as the current general manager is willing to stay on. Continuous new product range supported by international training will assist you to continue the sellers fantastic legacy. Existing order and service schedule means you will be cash positive from day one. Any inspection will not disappoint. This Machinery Business is one of 24 businesses for sale in Northern NSW, New South Wales, and one of 9 Machinery Businesses in this region that a business for sale currently has on offer. This Machinery Business is for sale in Northern NSW for the asking price of $1,000,000 + SAV and has been marketed for a while and is definitely worth another look as it is sure to be snapped up soon..